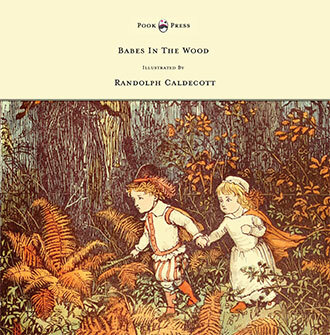 Randolph Caldecott was born in Chester, England, on 22nd March 1846. He grew up at 150 Bridge Street, Chester, where his father, John Caldecott, was an accountant. Randolph was one of thirteen children. He spent the last five years of his schooling at ‘The King’s School’ which, in those days, was in the cathedral precinct in the centre of the city. 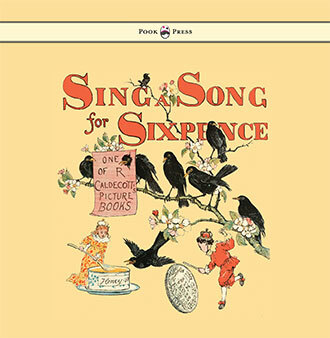 In his early childhood Caldecott drew and modelled (preferring to feature animals in his drawings) and he continued illustrating for the rest of his life. Caldecott left school at the age of fifteen, to work at the Whitchurch branch of the ‘Whitchurch and Ellsemere Bank’, and took lodgings at Wirsall, a village near the town. In his spare time and when he was out visiting clients he was often seen walking and riding around the countryside. 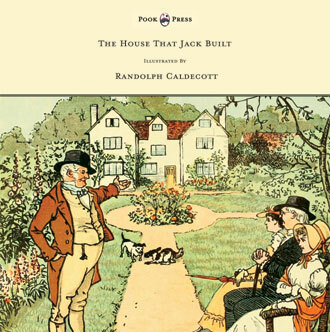 Many of Caldecott’s later illustrations incorporate buildings and scenery of that part of Cheshire and Shropshire. In the year that he left school (1861), he had his first drawing published – a sketch of a disastrous fire at the Queens Railway Hotel in Chester. It appeared in the Illustrated London News together with his account of the blaze. In 1869, Caldecott exhibited a picture in the Royal Manchester Institute. He had a picture exhibited in the Royal Academy for the first time in 1876. He was also a watercolourist and was elected to the ‘Royal Institute of Watercolour Painting’ in 1872. 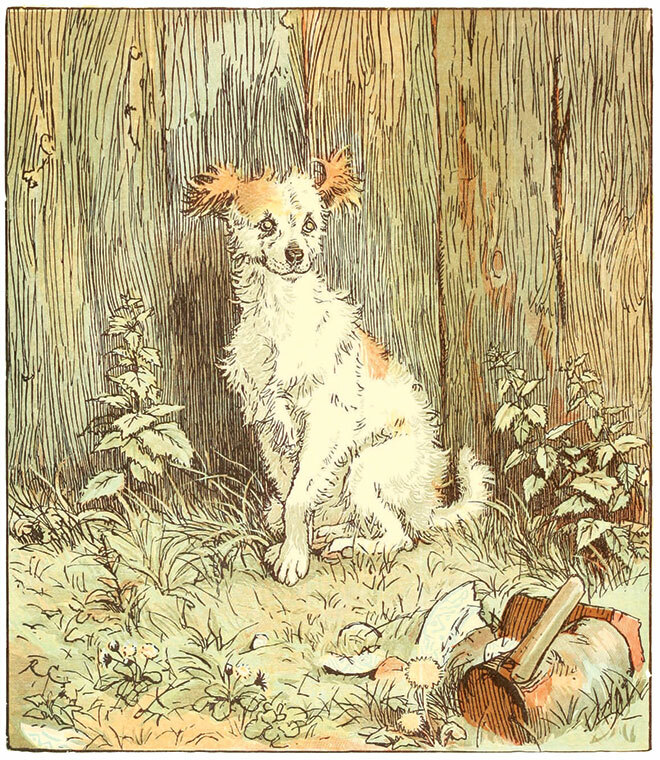 An Elegy on the Death of a Mad Dog, Randolph Caldecott, 1879. The Babes in the Wood, Randolph Caldecott, 1879. The Three Jovial Huntsmen, Randolph Caldecott, 1880. Six years later, still in the employment of the bank, Caldecott moved to Manchester. He began to study at night school at the ‘Manchester School of Art’, and continued to draw and paint, publishing a number of his pieces in local papers and even some London periodicals, including the widely read London Society. In 1872, encouraged by his successes, Caldecott moved to the capital, and within a few years had established himself as a successful magazine illustrator. In 1877, Edmund Evans (1826 – 1905), who was a leading colour printer using coloured woodblocks, lost the services of Walter Crane as his children’s book illustrator and asked Caldecott for illustrations for two Christmas books. 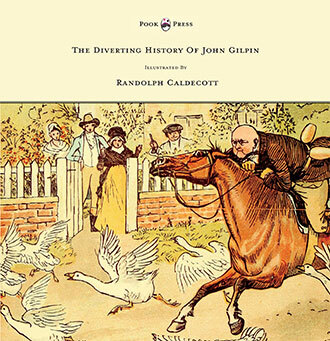 The results were The House that Jack Built and The Diverting History of John Gilpin, published in 1878. They were an immediate success; so much so that Caldecott produced two more each year for Evans until he died. 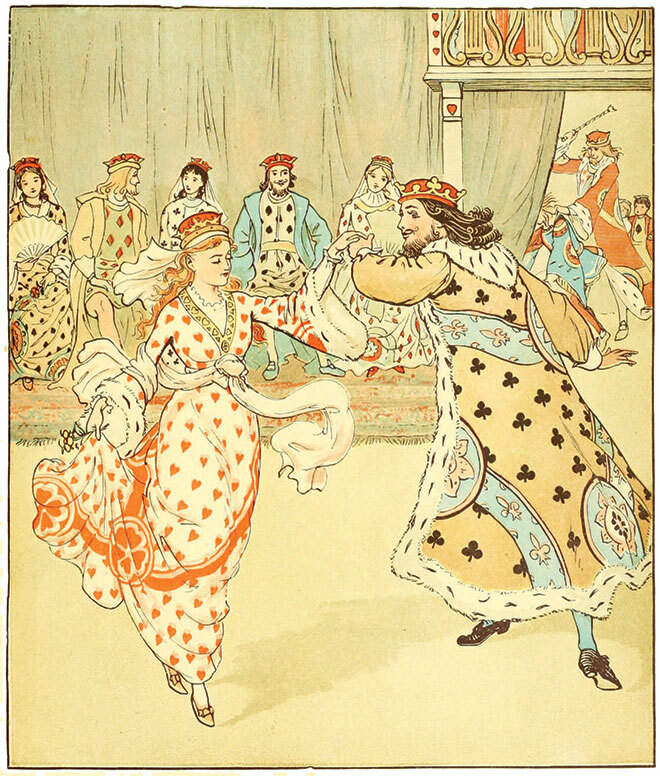 The stories and rhymes were all of Caldecott’s choosing, and in some cases were written or added to by himself. 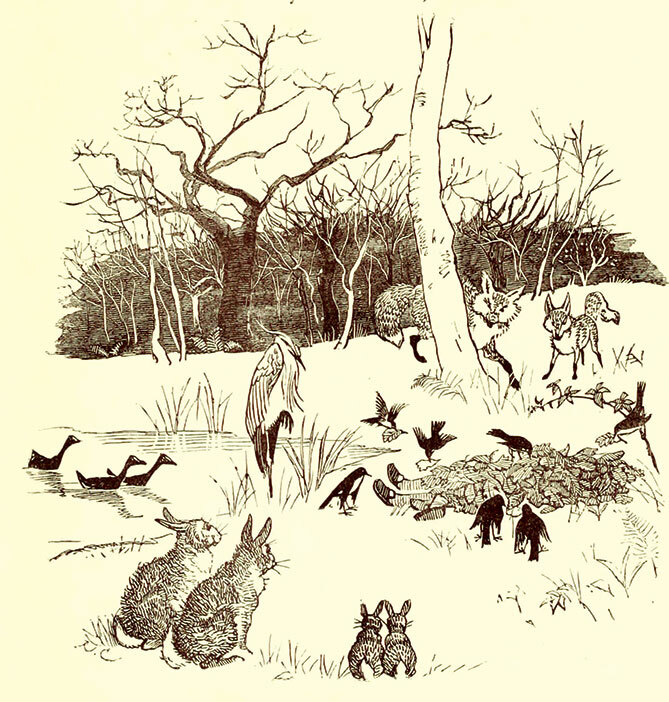 In another milieu, Caldecott followed The Harz Mountains with illustrations for two books by Washington Irving, three for Juliana Ewing, another of Henry Blackburn’s, one for Captain Frederick Marryat and several for other authors as well. Among well known admirers of his work were Paul Gauguin and Vincent Van Gogh. In 1879, Caldecott moved to Wybornes, a house near Kemsing in Kent. 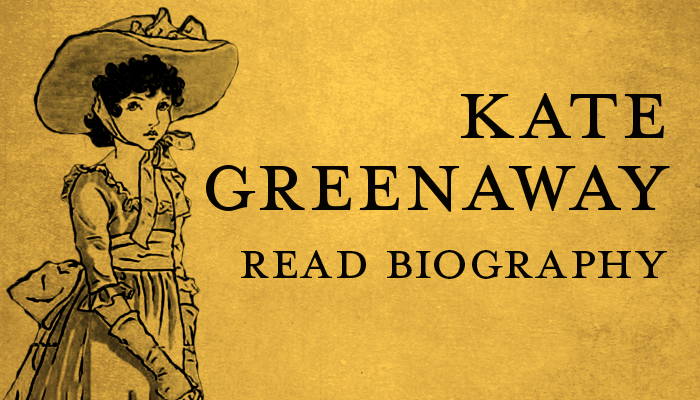 It is there that he became engaged to Marian Brind, who lived at Chelsfield about seven miles away. They were married in 1880 and lived at Wybornes for the next two years. There were no children from the marriage. 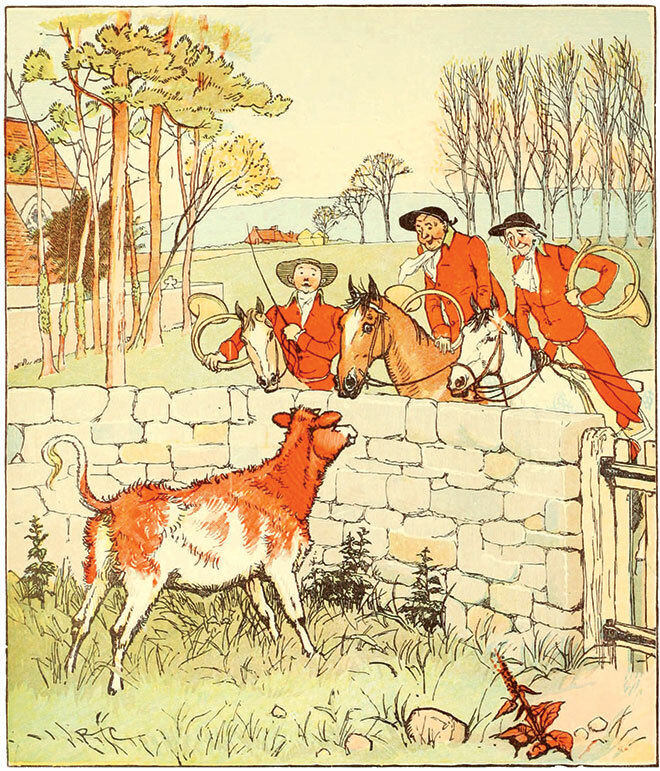 By 1884, sales of Caldecott’s Nursery Rhymes had reached 867,000 copies (of twelve books) and became internationally famous. Caldecott’s health was generally poor and he suffered much from gastritis and a heart condition going back to an illness in his childhood. It was his health among other things which prompted his many winter trips to the Mediterranean and other warm climates. It was on such a tour in the United States of America in 1886 that he was taken ill again and died. Caldecott died in St. Augustine, Florida, on 12th February 1886. He was thirty-nine years old. 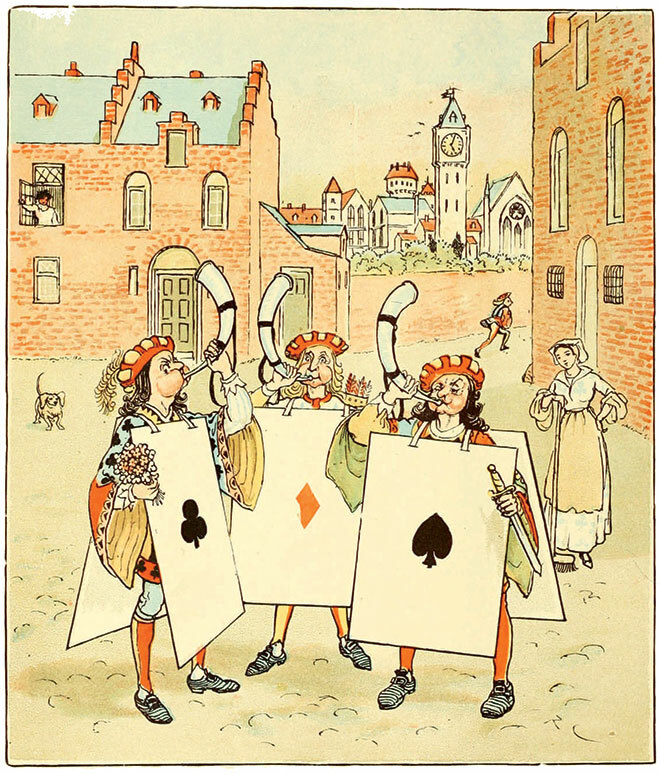 The Queen of Hearts, Randolph Caldecott, 1881.